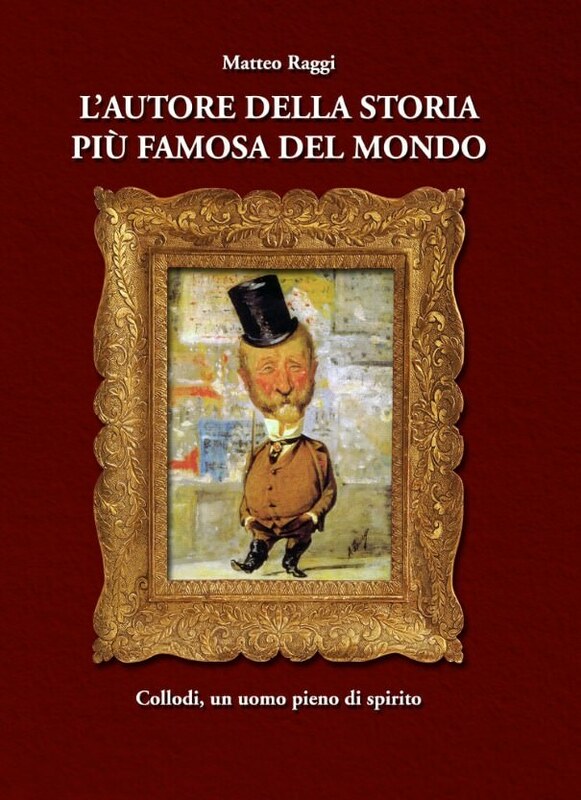 The life of Carlo Collodi was full of interest and his writings, full of news and anecdotes, of witty observations and deep testimonies serve to illustrate the best history of our country. Having trawled through hundreds of books and thousands of magazines, rummaged for libraries and collectors drawn from middle Italy, I selected texts and illustrations, trying to create the most exciting the most sympathetic biography, chronological and easy to read, Carlo Lorenzini, in Collodi. You remember him only as a writer for children, forgetting that during his lifetime has nurtured the ambition to inspire men to high ideals and, for this, collaborated, come vedremo, in major newspapers and participated in the wars of independence. Its amazing items, left to age for more than a century in the drawer of Miss ignorance, We offer the best of the tastiest and explosive satire artistic-political-religious, still relevant now more than ever. 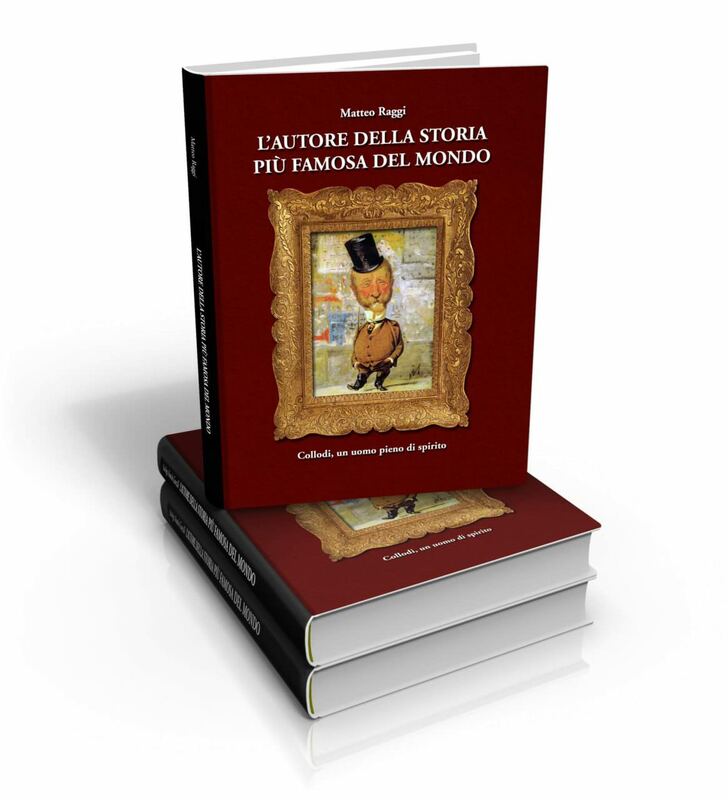 Il book The author of the most famous story of the world is enhanced by illustrations and thoughts whose quantity and quality allows it to be numbered among the finest collections, fun and scandalous that history records. 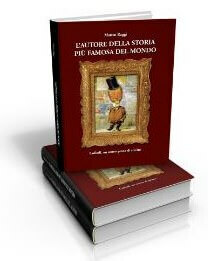 Many mysteries surround the person of Collodi: eg the possibility of an illegitimate daughter; and still, the inexplicable destruction of important documents and, not least, hidden messages in what has become the most famous story of the world: The Adventures of Pinocchio.